Grade 5 RSS students were recently invited to join a community-based project extension activity, in which they team up to create a 3D printed children book for visually impaired children. I am thrilled that even thoughthis project is not for class credit, and must be completed on the students’ own time, NINE students decided to take part! Boys chose, divided, and reimagined the books they’d like to remake in 3D and tactile fashion. Cat in the Hat, It’s Not a Box, Goodnight Moon, and Where the Wild Things Are round out the selections. 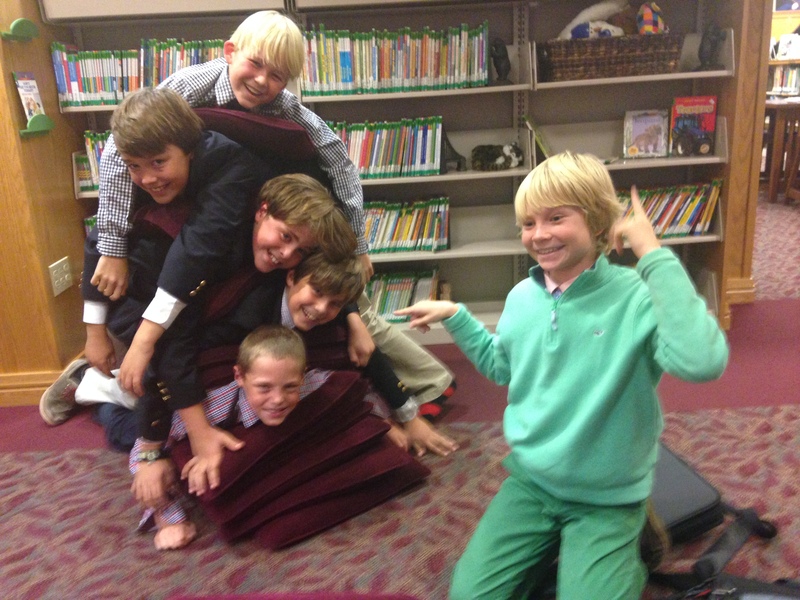 Many boys elected to collaborate on a book remake, and so have divvied up tasks as necessary. 3D design is happening via TinkerCAD, and other tactile elements will be created by hand. Boys meet with Ms. P weekly for project management purposes. Huge thanks go to Connor, Jack, Blake, Spencer, Getchell, Ben, Max, Joe, and Ryan for using your free time to work on this great project! It is very fun to work with you!